Jack Murphy Autumn Winter collection is all about getting out of your comfort zone and getting back to nature. Shake off the cobwebs and consider what make you you. The Lexington Hat is a beautiful addition to your wardrobe. 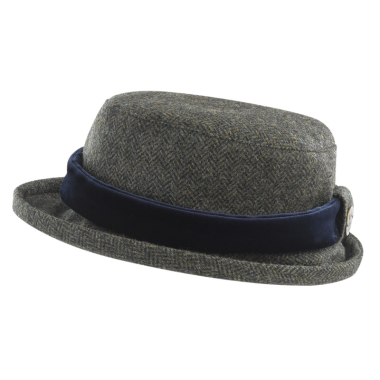 In a relaxed Bowler/Homburg in a herringbone tweed style, one size fits all.